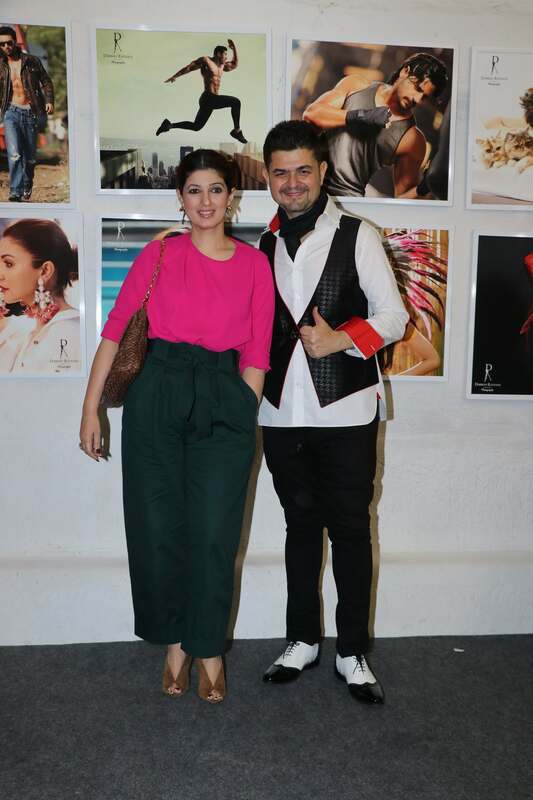 Dabboo Ratnani launched, with much fanfare, his annual calendar for 2019. The calendar has celebrities like Salman Khan, Shah Rukh Khan, Aishwarya Rai Bachchan, Hrithik Roshan, Vidya Balan and Sunny Leone. 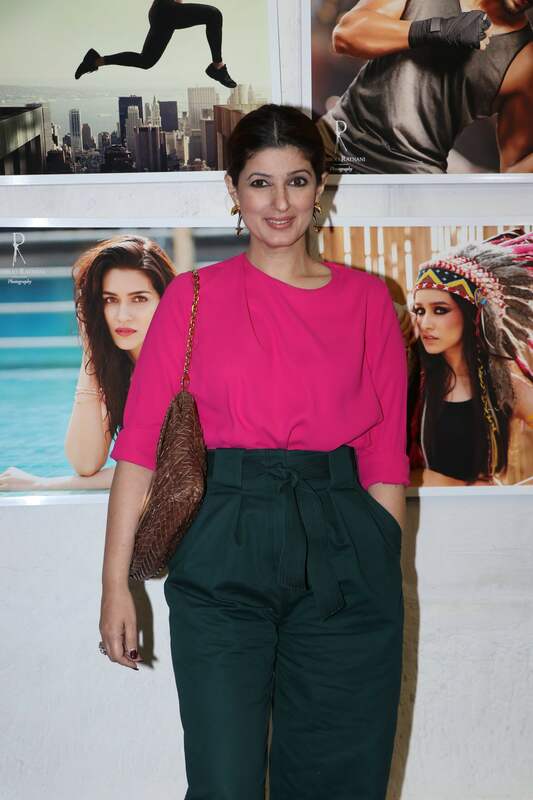 Bollywood celebrities such as Kartik Aaryan, Farhan Akhtar, Shibani Dandekar, Kiara Advani, and Kriti Sanon were also in attendance. Check out the exclusive clicks right here!